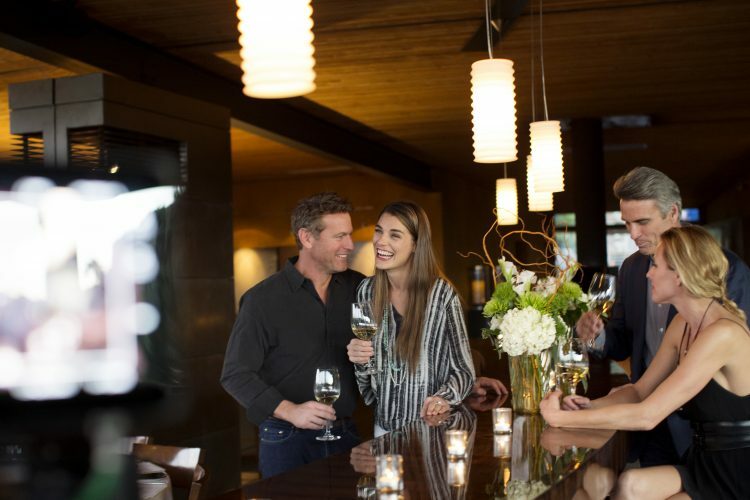 A few stars on the elements dinner menu include the daikon and honey crisp apple salad, blistered shishito peppers, Pacific swordfish, bacon-wrapped filet of beef, and hoisin braised short ribs. It’s best to leave room for dessert if you can, as the lemon meringue with brown butter crust, and Nutella brioche bread pudding are simply out of this world. Dine inside or on the stunning patio for breakfast, lunch or dinner. The restaurant also offers a fabulous brunch each Sunday. Stop in for a bite or two and don’t forget to gaze out at the Praying Monk, who kneels on the side of Camelback Mountain, as he has through the eons. 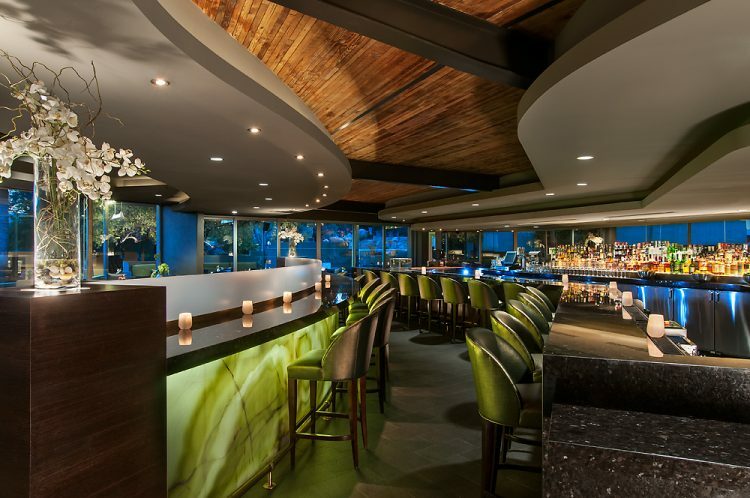 Visit elements at 5700 East McDonald Drive in Paradise Valley and enjoy a dining experience like none other.